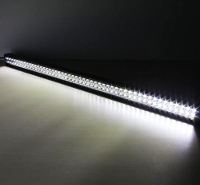 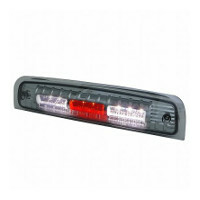 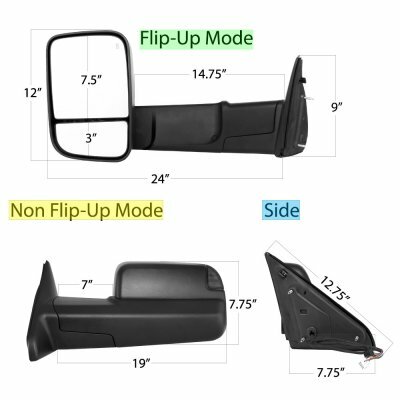 Note: Fit 3500 models only. 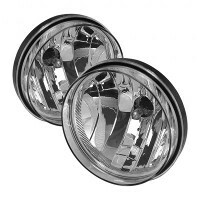 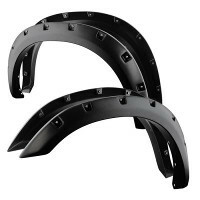 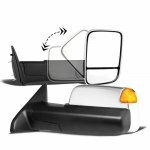 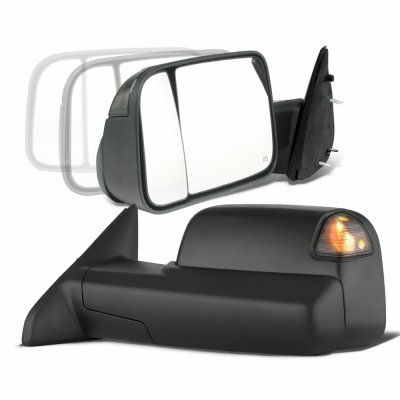 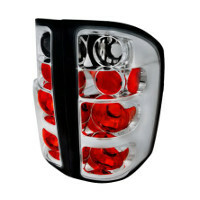 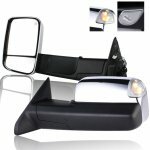 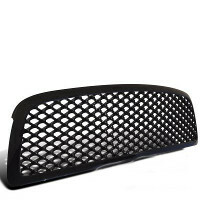 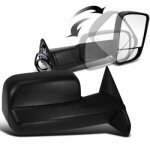 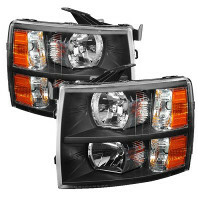 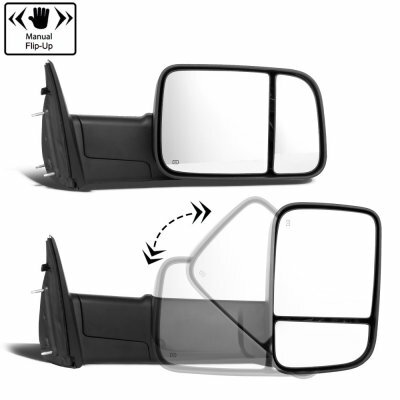 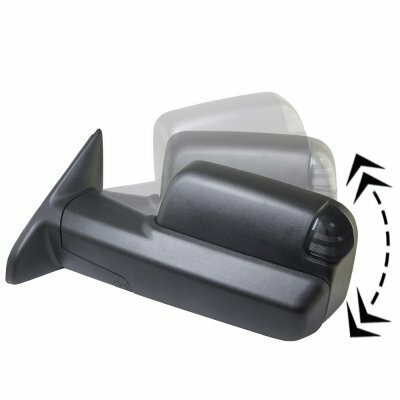 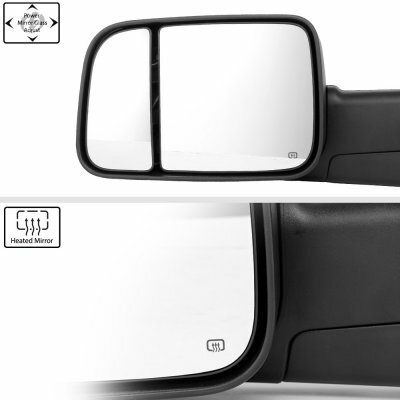 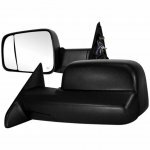 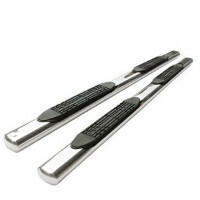 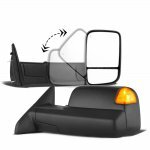 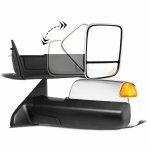 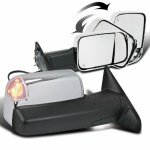 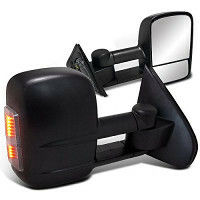 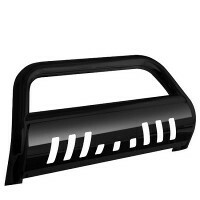 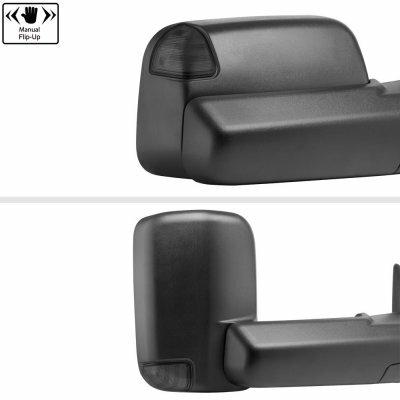 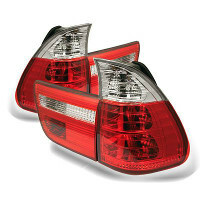 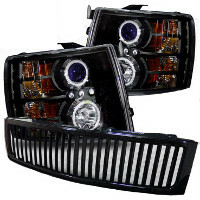 This Dodge Ram 3500 Towing Mirrors will fit 2010, 2011, 2012, 2013, 2014, 2015, 2016, 2017, 2018 Dodge Ram 3500. 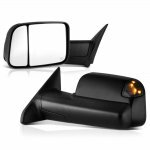 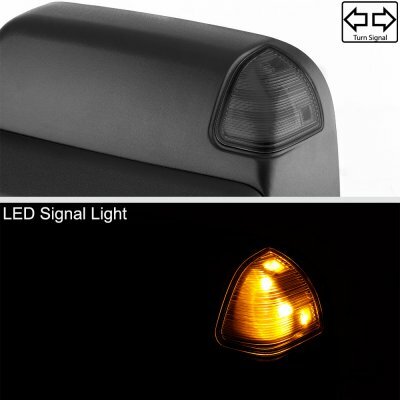 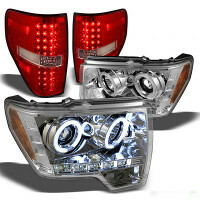 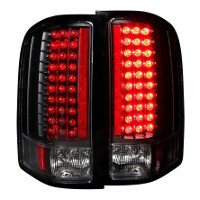 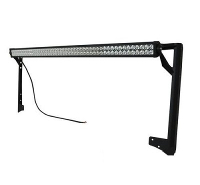 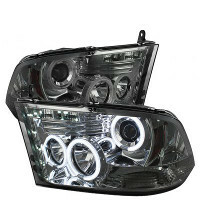 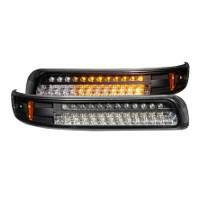 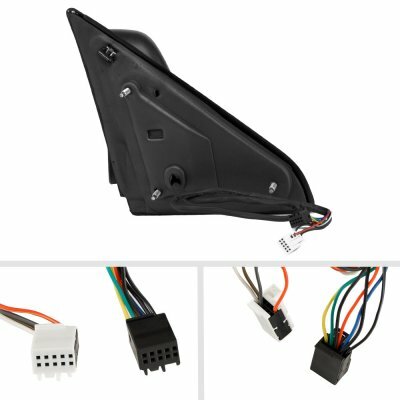 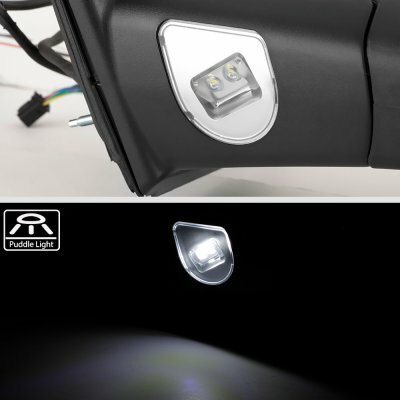 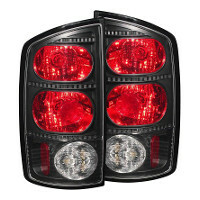 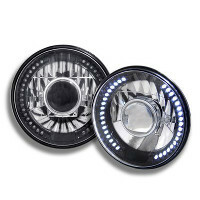 Replace or upgrade your Dodge Ram 3500 Towing Mirrors with our Dodge Ram 3500 2010-2018 Power Folding Towing Mirrors Smoked LED Signal Heated.